The decision came into force at midnight on 26 July. 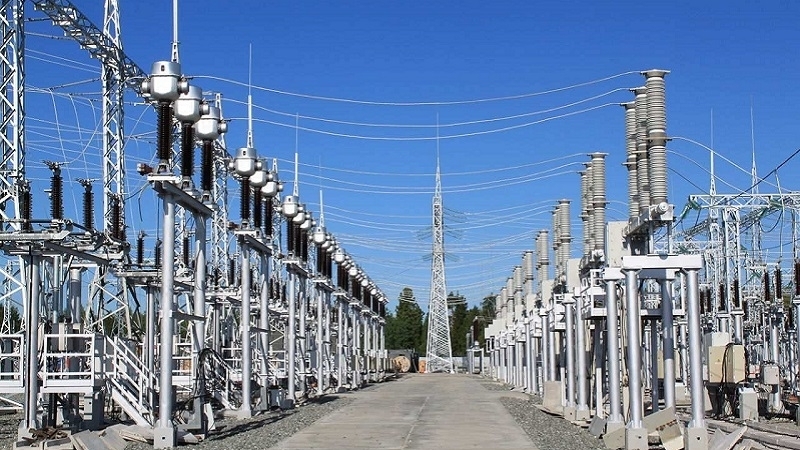 On July 26, Ukraine officially cut off electricity supplies to the occupied territories of Donbas, the Acting Director of Ukrenergo Vsevolod Kovalchuk reported on Facebook. According to him, the energy needs of the occupied territories are provided by the Starobeshivska and Zuivska TPS (Terminal Power Station), and by other producers and by supplies from the Russian Federation on lines that are excluded from the list of interstate ones. Intelligence reports clash between militants and "DPR policemen"